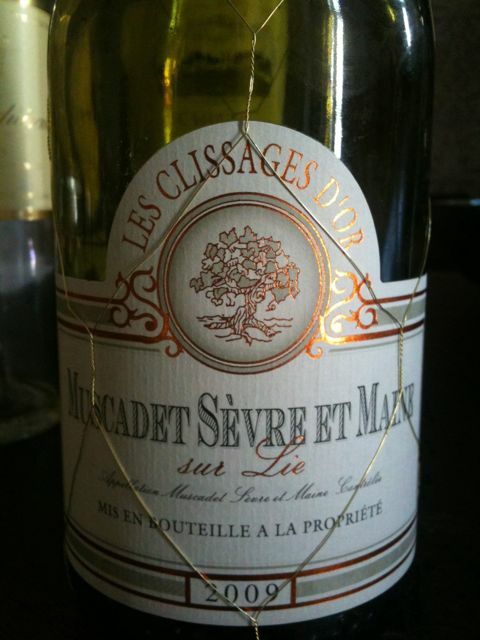 Lovely savoury muscadet. Perfect with shellfish. Dry mineral-like. Bargain. This entry was posted in France, White wines, Wine by ByronSharp. Bookmark the permalink.